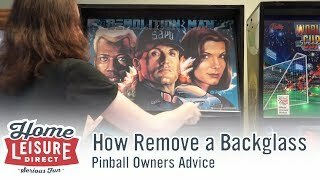 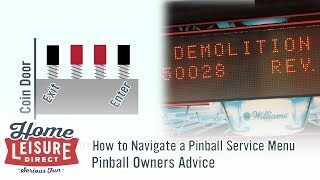 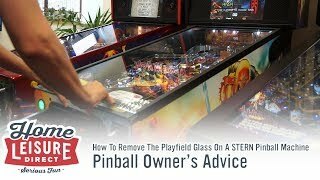 Removing the glass on a STERN Pinball machine is a little different from many pinball machiens but is thankfully no more complicated to do. 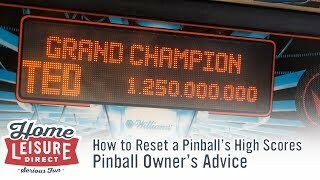 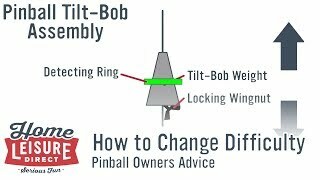 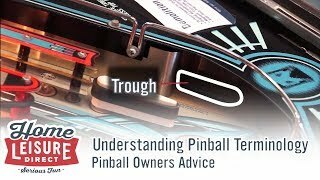 To remove the lockdown bar on a STERN pinball machine, simply undo the two clasps located inside the coin door, and remove the lockdown bar by lifting away. 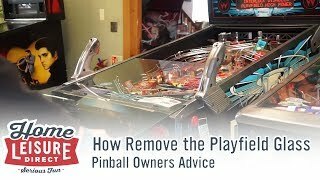 This will allow you to lift the lockdown bar away, and then slide the playfield glass out of the machine as normal. 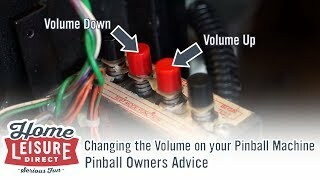 Our video guide above demonstrates this step by step.